OKLAHOMA CITY CAR ACCIDENT LAWYERS – PROTECTING YOU AFTER A CAR WRECK. After an auto accident, there are the immediate concerns — treatment of your injuries and repairing or replacing your vehicle. And then the next set of worries — mounting medical bills, lost time from work, and the fear that you won’t fully recover from your injuries. 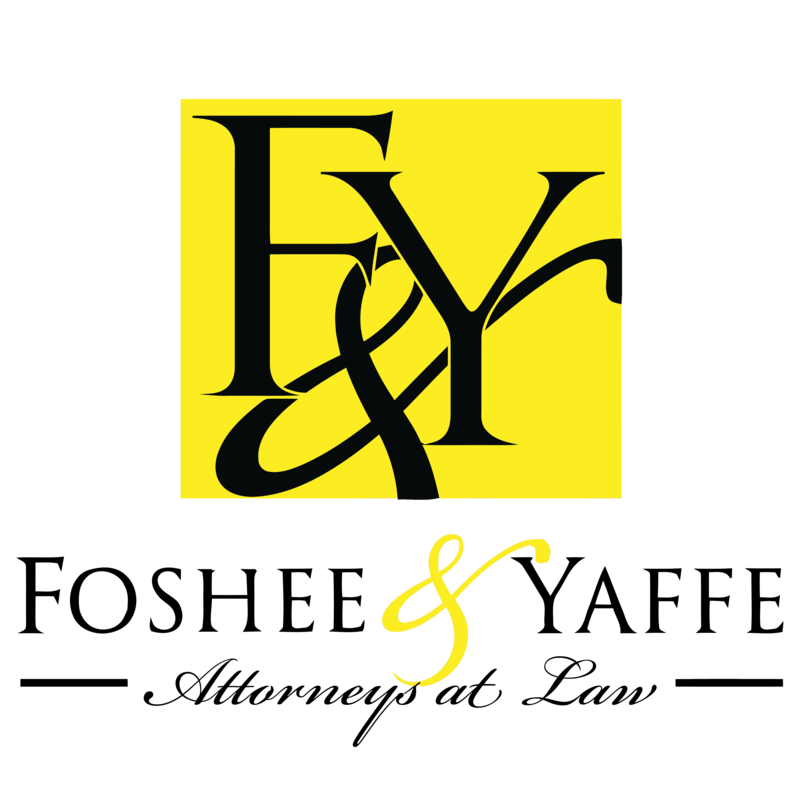 The law firm of Foshee & Yaffe of Oklahoma City provides aggressive representation and compassionate service for victims of car accidents. We take care of the details so that you can focus on getting better. Call on our personal injury lawyer for a free consultation at 877-423-8939. Our avid car accident attorneys regularly obtain maximum settlements in our efforts against insurance companies. In some cases, we have had to go to a jury to obtain the recovery necessary to compensate our clients. Whether through settlement or litigation, each case depends on our ability to demonstrate the negligence of others. Our in-house investigators and attorneys get to the site quickly to gather crucial evidence. We also use retired law enforcement officers and computer simulations to reconstruct crashes. We understand that a car accident can turn your life upside down. Simple things become difficult, and the future is cloudy if you have a severe or permanent injury. Our first concern is your health. We connect clients to quality physicians, chiropractors, and physical therapists. We encourage clients to report all aches and pains so that it is documented if your injuries turn out to be more extensive than you originally thought. We deal with the insurance company for you. We take care of your property damage claim as well. We find the experts necessary to secure your full compensation for medical care, lost income, and any lasting disability, pain and suffering. Contact an attorney for a free initial consultation about your car accident. We have offices in Oklahoma City, Tulsa and Sayre, and we make home and hospital visits.